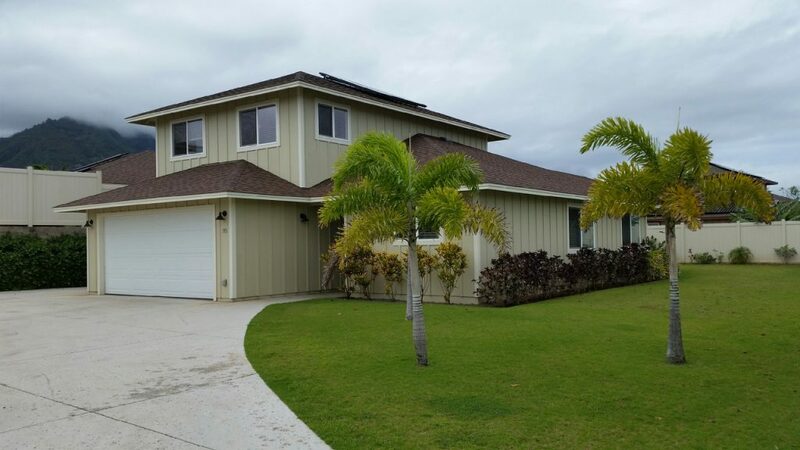 NHOM’s 34th perpetually affordable two-story, four-bedroom 2.5 bath home is located in Waikapū Gardens, Phase II. Photo courtesy Nā Hale O Maui. 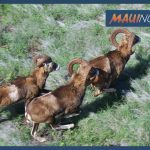 Nā Hale O Maui, Hawaiʻi’s only operational community land trust, announced the selection of a new income-qualified buyer for its 34th home located in Waikapū Gardens, Phase II. The two-story, four-bedroom, 2.5 bathrooms home join’s NHOM’s growing inventory of homes that will remain affordable in perpetuity and never go to market price. The original homebuyer offered the home to the County of Maui as required under the affordable deed restriction. The county exercised its option to purchase the property and subsequently granted the home to NHOM. The grant changed the affordability of the house from eight years to affordable in perpetuity. NHOM renovations to the home include a new stove, microwave and refrigerator, replacing the carpet and painting the home inside and out. 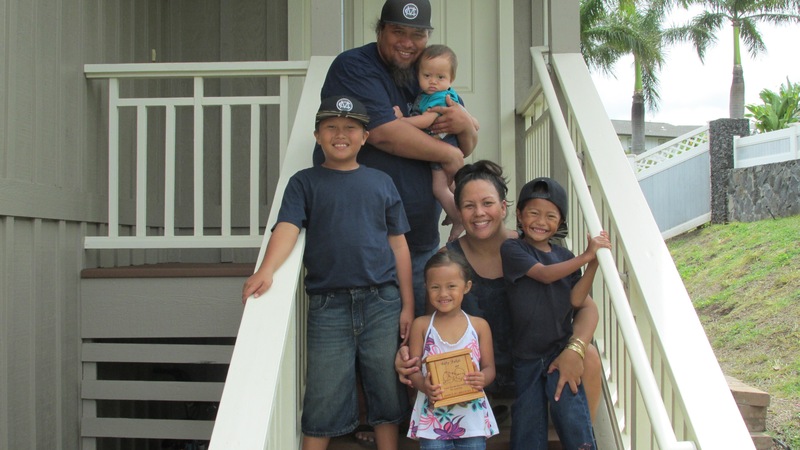 The sale to the Maui family of five is expected to close in late April. The Community Land Trust program helps NHOM families by significantly reducing their cost of housing. 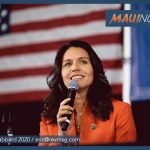 According to Cassandra Abdul, Executive Director, the mortgage a NHOM family pays is substantially less than the current fair market rental for a similarly sized home. 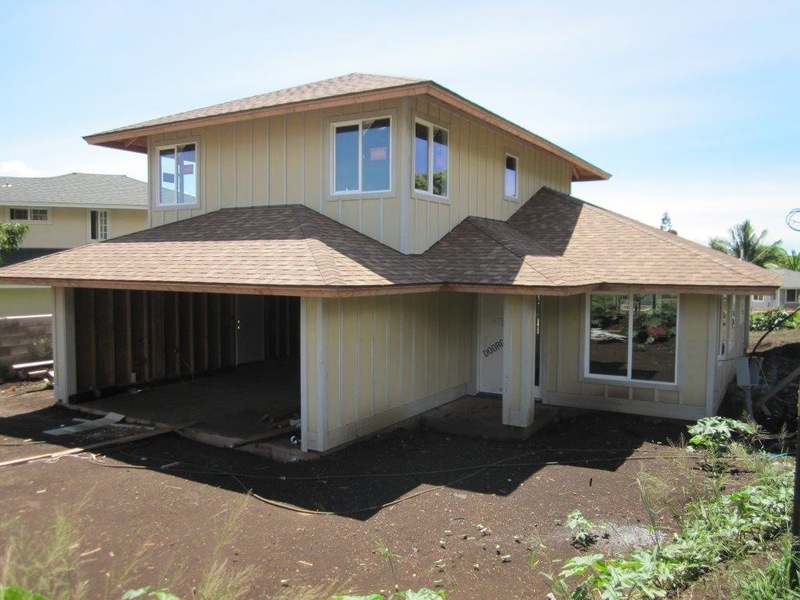 “The Waikapū Gardens home is one additional home that will afford one additional island family an opportunity for homeownership,” according to NHOM.